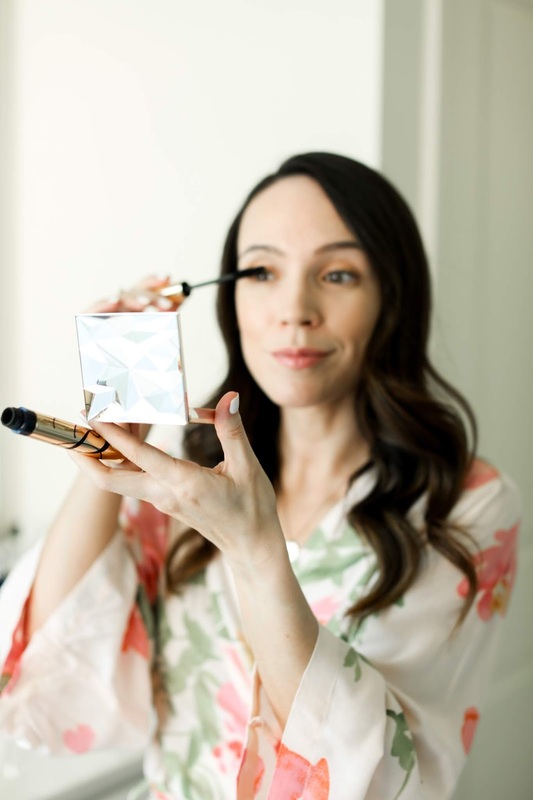 Nordstrom's Mascara Madness is happening for one day only today! This is a promotion they do twice a year typically though not always on the same date. They only announce it 1 or 2 days before, so I hope you read this post in time and can take advantage of it! The promotion is 'buy 3 mascaras and get 1 of them free' (no code needed), with the least expensive of the 3 that you chose being free. 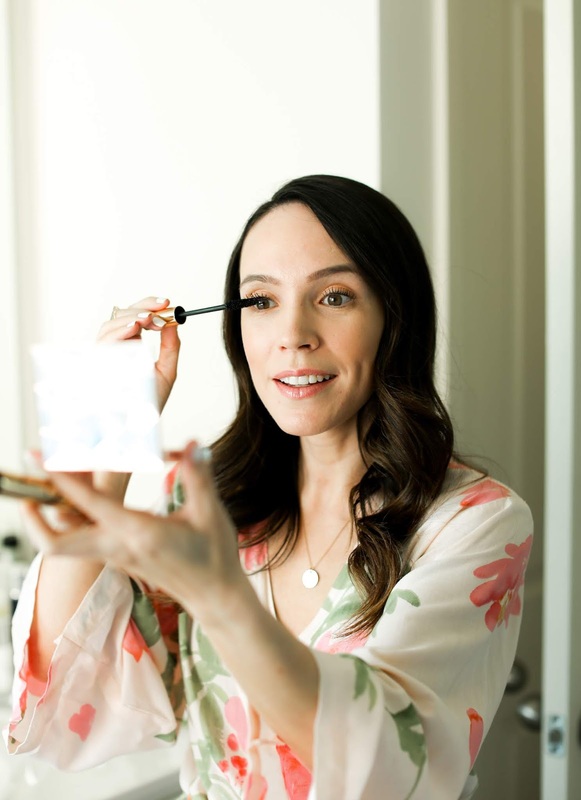 I thought I would throw up a quick post for the event and share my top 5 mascara picks if you need some recommendations. This one from Estee Lauder is the current one in my routine and I've loved it for years! That would be my top pick. And then the other four I love are Guerlain's Maxilash, this one from Armani that I've been using for almost 10 years, this unique mascara from Sisley and the classic Lancome Hynose mascara. 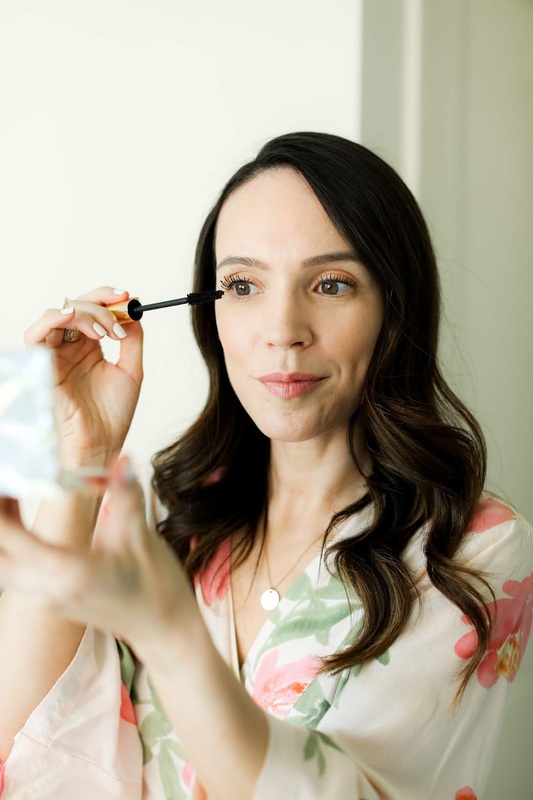 What mascaras are you planning on getting from the promotion?! !